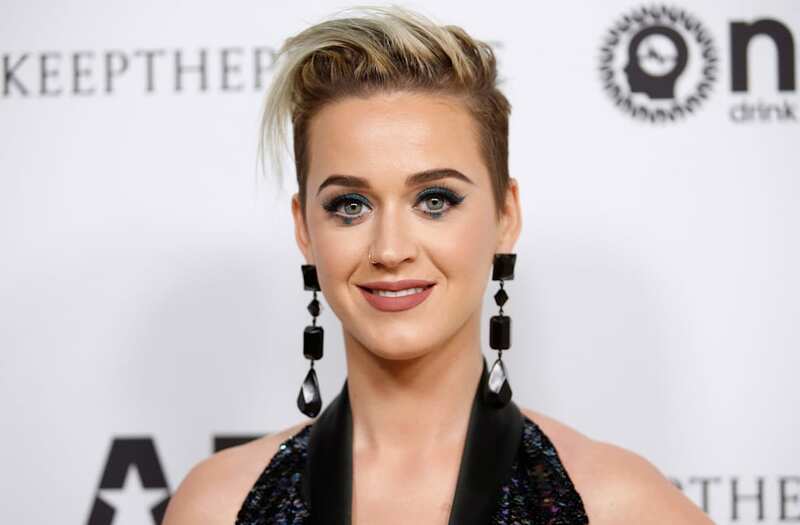 Katy Perry will be joining the upcoming ABC reboot of "American Idol" as a judge. She's the first confirmed judge on the new incarnation of "Idol." "I am honored and thrilled to be the first judge bringing back the 'American Idol' tradition of making dreams come true for incredible talents with authentic personalities and real stories," Perry said in a statement. "I'm always listening to new music, and love discovering diamonds in the rough -- from mentoring young artists on my label, or highlighting new artists on my tours, I want to bring it back to the music." The announcement was made during ABC's Upfront presentation on Tuesday after a couple of days of speculation that Perry would be joining the show. Former "Idol" contestant Chris Daughtry is also rumored to be in talks to join as a judge, while former host Ryan Seacrest has expressed interest in rejoining the show that launched his career. Perry appeared on Tuesday's episode of "The Ellen DeGeneres Show," and she played it extremely cool when DeGeneres asked about whether or not she would be taking part in the show. It should be noted, too, that DeGeneres was an "American Idol" judge for one ill-fated season. The singer later took to Instagram to share the news with her followers along with a photo of herself next to the iconic "Idol" logo. "SO thrilled @ABCNetwork is bringing back @AmericanIdol," she posted. "I'm bringing it back to the 🎶MUSIC🎶 👁 you at auditions❗"
Perry is also gearing up to release her next studio album, Witness, which will be released on June 9. She'll support the album with a tour in the fall, so it's unclear when she'll film "Idol." The album's first two singles, "Chained to the Rhythm" and "Bon Appétit," have both underperformed on the charts for the once-dominant pop star. RELATED: Where are the Season 4 "American Idol" finalists now?